With the NFL season winding down, the Chicago Bears are guaranteed a last place finish in the NFC North, and as a result they now know who they will play during the 2018 season. The last two pieces of the puzzle fell into place over the weekend, as the Tampa Bay Buccaneers and New York Giants both finished in last place in their respective divisions. The Bears will host the Buccaneers, playing them for the fifth straight season, next year, and they will travel to New York to take on the Giants. 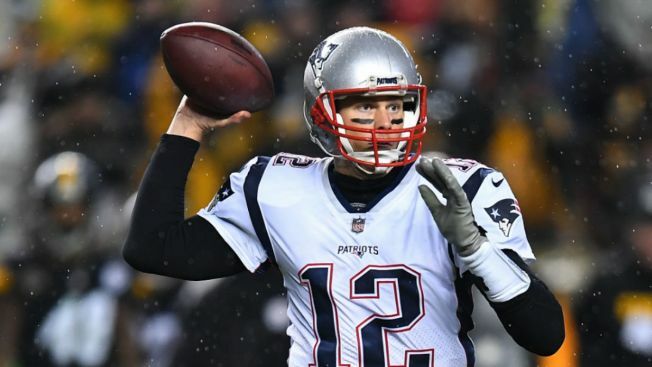 The Bears already knew a good number of their opponents for next year, as Tom Brady and the New England Patriots will come to Soldier Field to play the Bears. 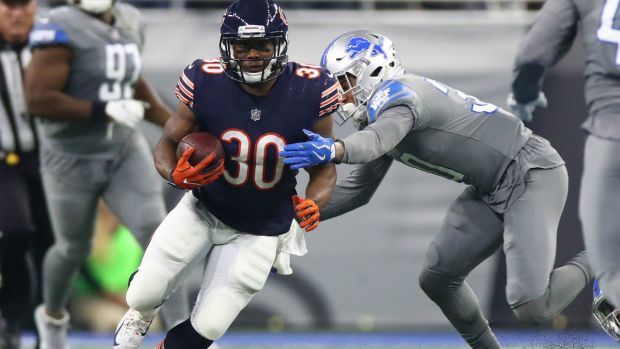 The Bears will also host the Los Angeles Rams and the Seattle Seahawks, giving them a trio of tough opponents on the lakefront. For their road games, the Bears will travel to Arizona and Miami next season, as well as taking a trip out to San Francisco to play the 49’ers for the fifth straight year. The NFL schedule is usually released close to the draft, meaning it should come out in April.